We only deliver best in class products and services to our customers, hence our hand picked selection of partners .  In 2017, we partnered with the dominant force in the fight against cyber attacks, Malwarebytes. “We believe everyone has a fundamental right to a malware-free existence. 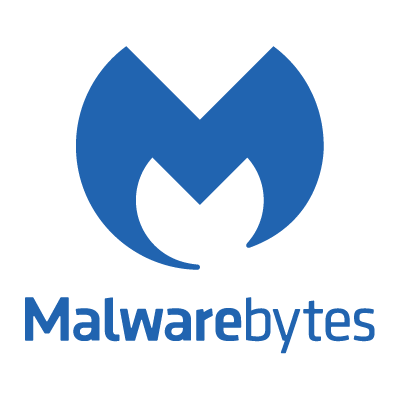 As part of our security portfolio, we believe that the Malwarebytes software is an essential part of every businesses. Cyber-crime is on the rise with 54% of UK companies doing nothing to secure themselves following a cyber-attack. 20% of them closing down completely following an attack. Anti-virus software has ultimately been around along time but it doesn’t identify a huge number of threats out there in the cyber space, leaving your business vulnerable. Maybe you are already secured, maybe you don’t think you need to be, either way being open about your options can never be a bad thing.